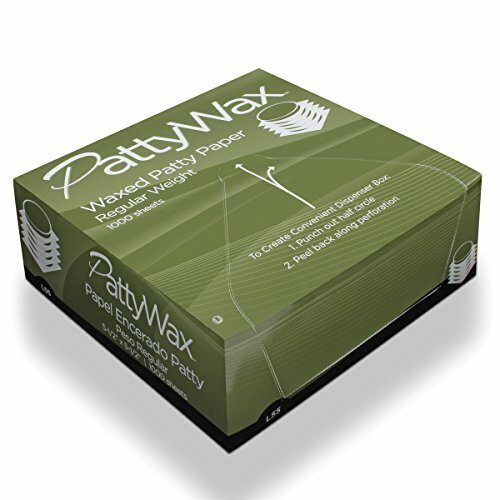 Waxed patty paper is an affordable option for storing and maintaining the moisture, flavor, and consistency of your favorite foods. Found the perfect recipe for home cooked hamburgers? Place a sheet between each pre-formed patty then freeze for later. Also perfect for portioning deli meats and sliced cheeses. Non-stick qualities keep foods from contacting each other and locks in the moisture. No moisture bleed between sheets keeps your operation clean and sanitary.